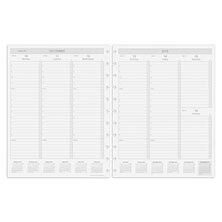 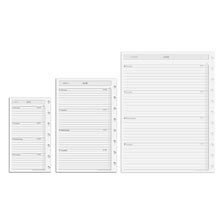 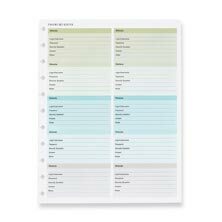 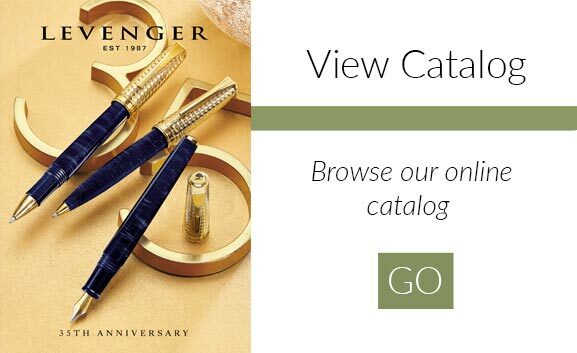 It’s the only yearly planner we know of to offer both a master agenda plus organizational refills that help you plan and prioritize your own way. 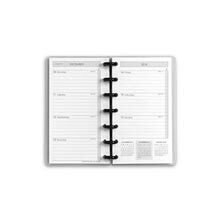 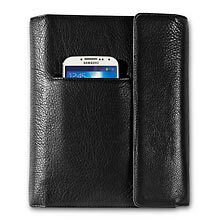 Buy one, some, or all of the optional smartPlanner refills, and place them where you want in your master agenda. 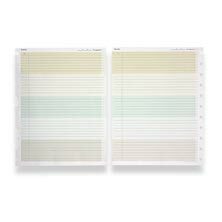 Since this is Circa, you can move the pages around anywhere within your notebook. 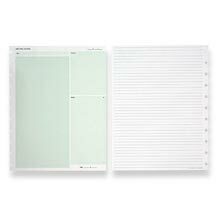 Five soft shades of color help you organize, plan, delegate, think and create all that much better. 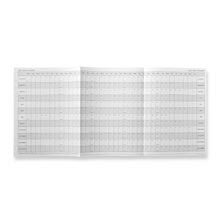 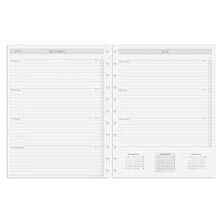 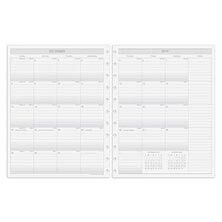 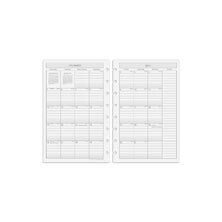 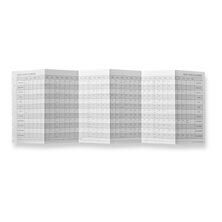 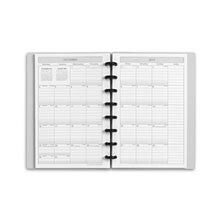 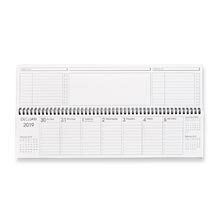 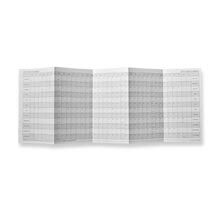 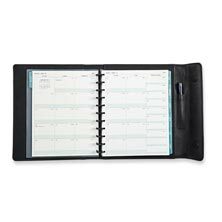 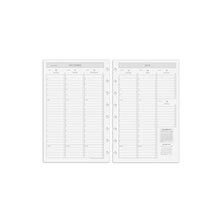 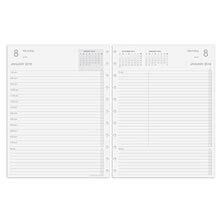 Start with the Master Agenda in either translucent notebook or refill form, which features weekly, monthly and yearly calendar. 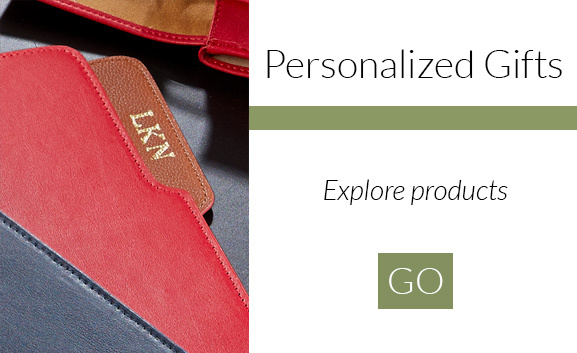 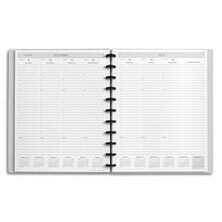 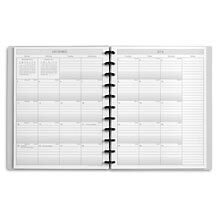 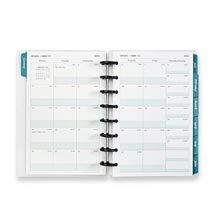 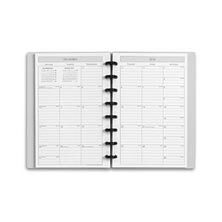 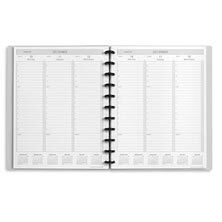 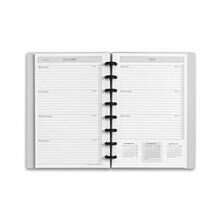 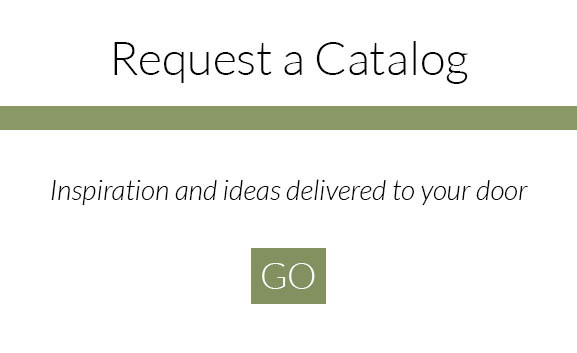 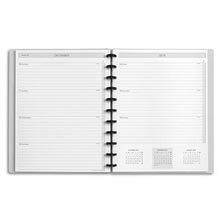 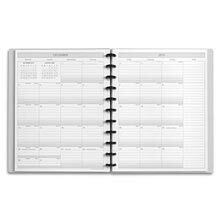 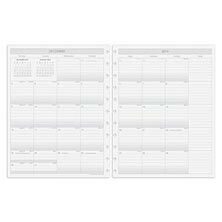 Then add the smartPlanner refills of your choice to customize your planning system.